Thailand is interested in military and technical cooperation with Russia, the country’s Prime Minister Prayut Chan-o-cha said in an exclusive interview with TASS director general Mikhail Gusman dedicated to Russian Prime Minister Dmitry Medvedev’s upcoming visit to Bangkok on April 7-8. "Russian defense industry is at a very high level. 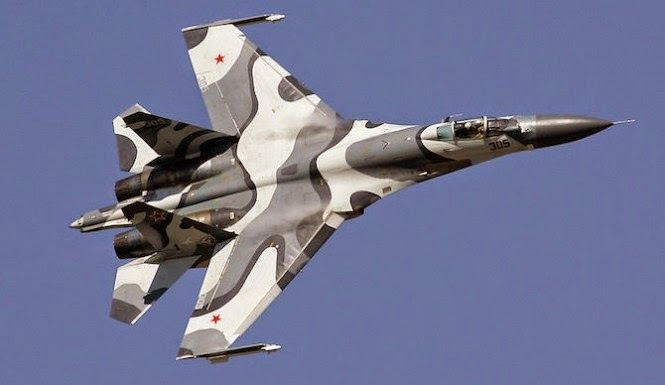 Russia has always been one of the best producers of weapons and military equipment. We are interested in purchasing your [Russian] weapons," Chan-o-cha, a former Commander-in-Chief of the Royal Thai Army, noted. "Military and technical cooperation is a very important sphere of our relations," he noted. Aviation is a very promising area of cooperation, the prime minister noted. "We do not manufacture our own planes, and aviation is such a sphere where competition is very high. Everything happens very fast, it is very easy to become lagging behind [other countries]. We need planes, including military, as well as planes and helicopters for extinguishing fires," Chan-o-cha said.